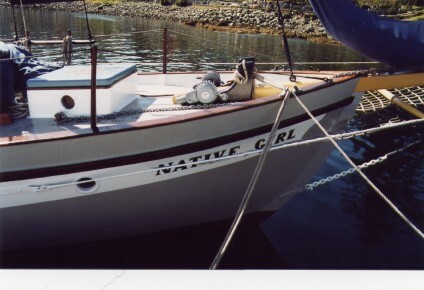 Native Girl is a unique boat here on the west coast of British Columbia. 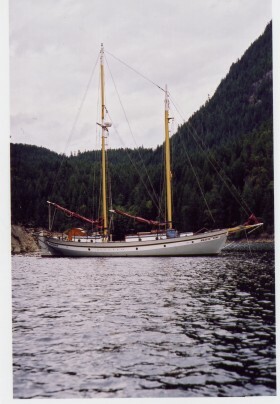 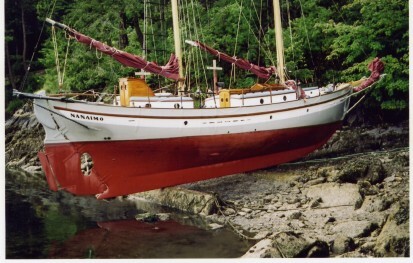 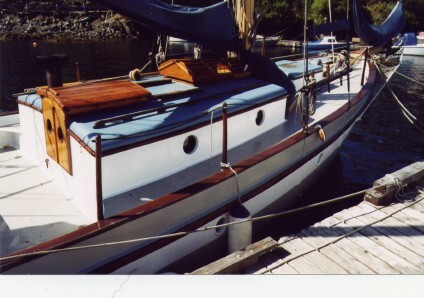 Built by Allan and Sharie Farrell (see ‘Sailing back in time’ by Maria Coffey and ‘Salt on the wind ‘ by Dan Rubin, for accounts of this couples colourful life and travels.) 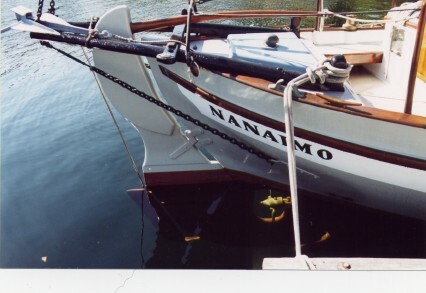 She is built in much the same way as the rest of the west coast fishing fleet, she is stout and reliable. 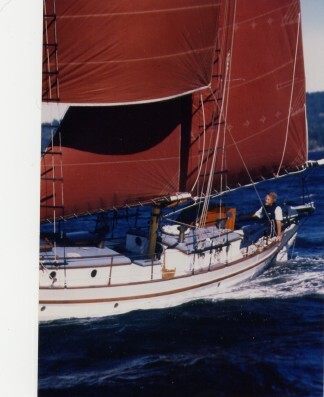 First built as a ketch, she was later converted to a stays’l schooner with yard and square sail, for trade wind sailing. 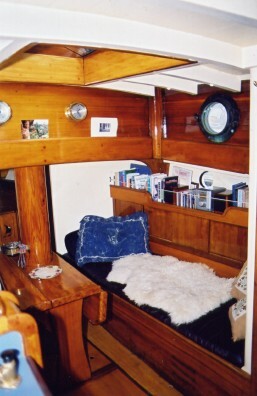 She is very beautifully detailed, and is a great alternative to yacht style. 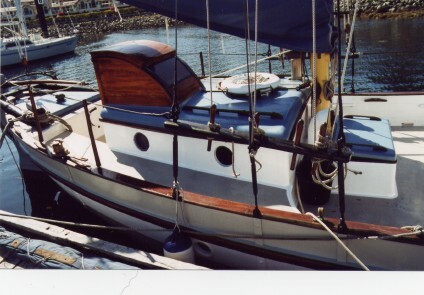 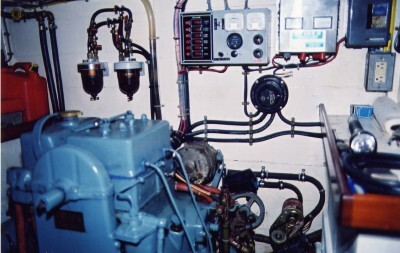 Native Girl received new decks , engine, rudder, tanks, all new aft cabin , rigging and electronics. 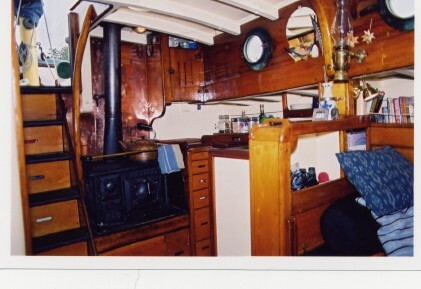 For some background on Allan Farrell click here.